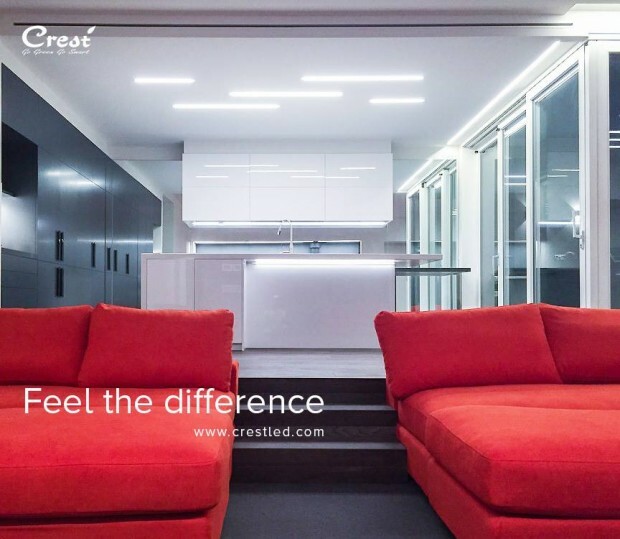 Creative Electronics & Automation (Crest) is a group of professionals working since 1993 & has been accredited to "ISO 9001 : 2008" by UK for Design, Manufacturing, and Export of Electronics Products & Industrial IT Services. 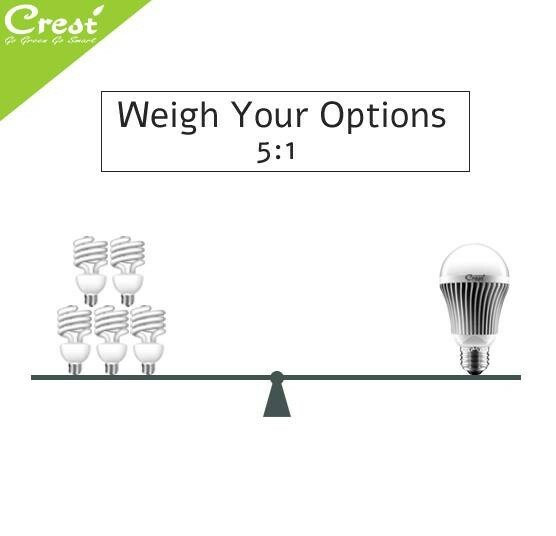 Crest being the only LED Lights manufacturer in Pakistan having complete automatic LED assembly line with international level testing facility. 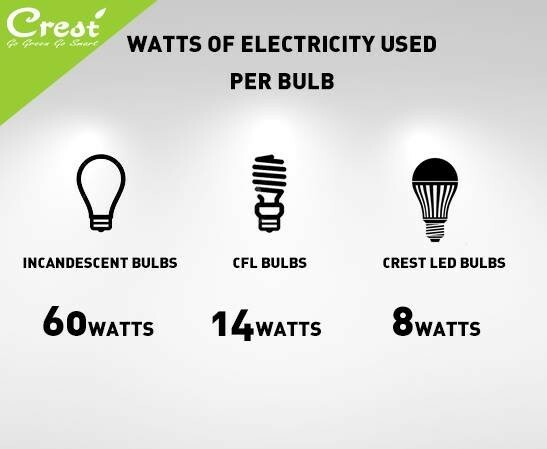 Crest is one of the LED Lights supplier with the distribution and backup network all over the Pakistan. #606 F2, Johar Town Lahore - Pakistan.